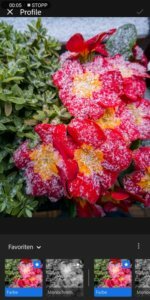 Today Adobe published updates for Lightroom Classic, Lightroom CC and Camera RAW sort of a late easter present. The todays major update, as Adobe calls it, includes changes/improvements for Lightroom Classic, Lightroom CC for the desktop and the mobile versions for Android/iOS and Adobe Camera RAW. As an outstanding feature in the new versions Adobe emphasizes the introduction of profiles for all systems. As a principle these profiles are basically what you probably know as development presets which allow to apply a certain effect to an image with one mouse click. 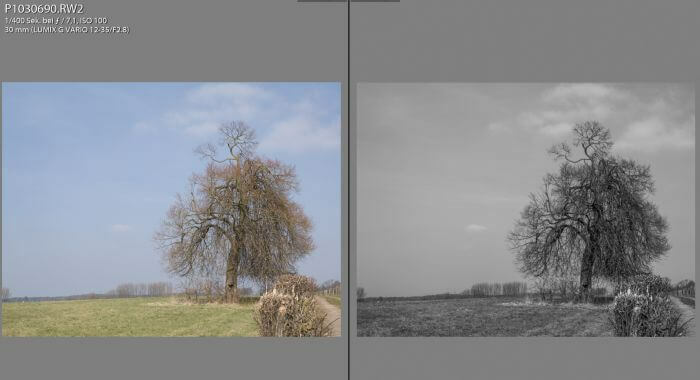 The big difference with the new implementation is the accessibility on the one hand side and of course that profiles are available in all Lightroom applications. But we have to differ between the new 6 RAW profiles (Standard,Landscape,Portrait,Color,Monochrome and Vivid) and more than 40 so called creative profiles. 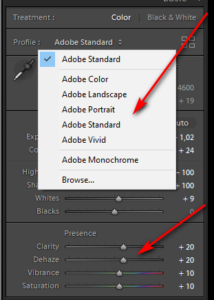 These profiles were moved from the lower menue “Calibration” into the basic development to offer a faster access to these settings according to Adobe. As you can see in the screenshot i use profiles for every camera body created with the X-Rite color checker. But as default Adobe will use Adobe Standard for imported images if you don’t define another setting as an import preset. Now also in the base settings of the development modul is the DeHaze function. This is a very pratical improvement not to move to another menu to dehaze or increase the haze in an image. There is also a new profile browser which can be activated by clicking the 4 square symbol in the base settings. This browser offers an overview to all available profiles with the selected image or in form of a list. A very pratical improvement in handling of the profiles is the amount slider. Here in the screenshot you’ll see a detail. But Adobe is very inconsequent at this point or with the new feature, because the amount slider is only shown when apllying a so called creative profile to an image. 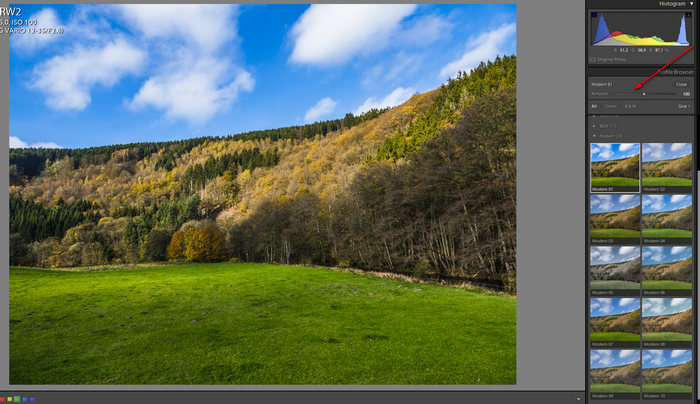 But if i like lets say the landscape profile out of the available raw profiles i’m not able to reduce the amount, maybe to reduce saturation. Meanhwile a downloaded Lightroom CC for Android and there applying a profile to an image works the same way. Besides the profiles which are emphasized by Adobe the face recognition in Lightroom Classic was improved and the size of the tonal curve was increased to ensure a better handling. And of course a couple of new cameras and lenses are supported in the new versions. If we skip the new profiles the other improvements are marginal. Profiles or the old presets are preferred by everybody, at least i don’t use them or very seldom. 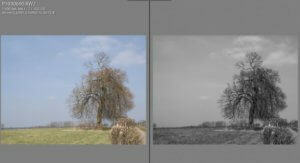 Too me the individual development of images is more important instead of applying a preset to a number of images. Too me the only positive improvement is the new profile browser allowing to judge a certain effect of a profile just by moving over the profiles. For my personal workflow this update could have been skipped because it doesn’t offer any support or improvements for my daily usage. What do think about Adobe newest versions? Just leave me your comments and questions if you like.